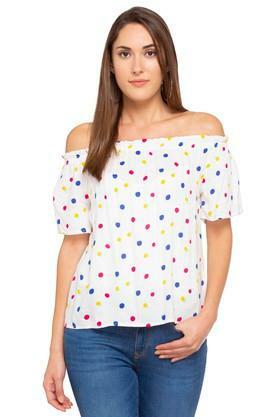 Get creative with your fashion skills by wearing this top brought to you by Life. 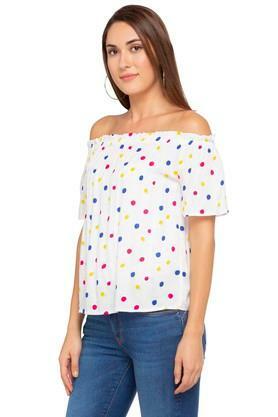 It flaunts a print pattern, which lends it a trendy appeal while the off shoulder neck further adds to the overall look. Besides, it has been made of fine quality fabric to keep you comfy all day long. 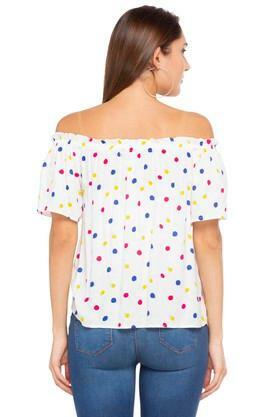 Flaunt your style with confidence by wearing this trendy top that comes with an off shoulder neck. 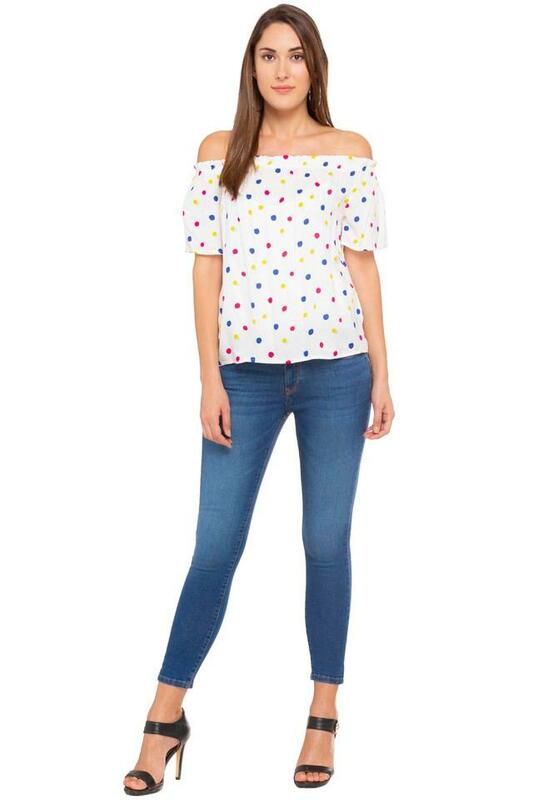 You can match it with a pair of jeans and canvas shoes for a smart appearance.